Drexel might just have one thing on us. I love lunch at Penn. Magic Carpet, Lyn’s, Chez Yasmine, Mexi-Cali – the culinary options are endless. But sometimes I need adventure, and during those times I head over to Drexel’s campus, home to some of the greatest food carts you’ve never tried…until now. Let me open your eyes to some of the most epic lunches – and dishes – I’ve tried during my four years at Penn. Cucina Zapata (31st and Ludlow): If the food isn’t sublime enough to brighten your day, the technicolor graffiti decor certainly will. 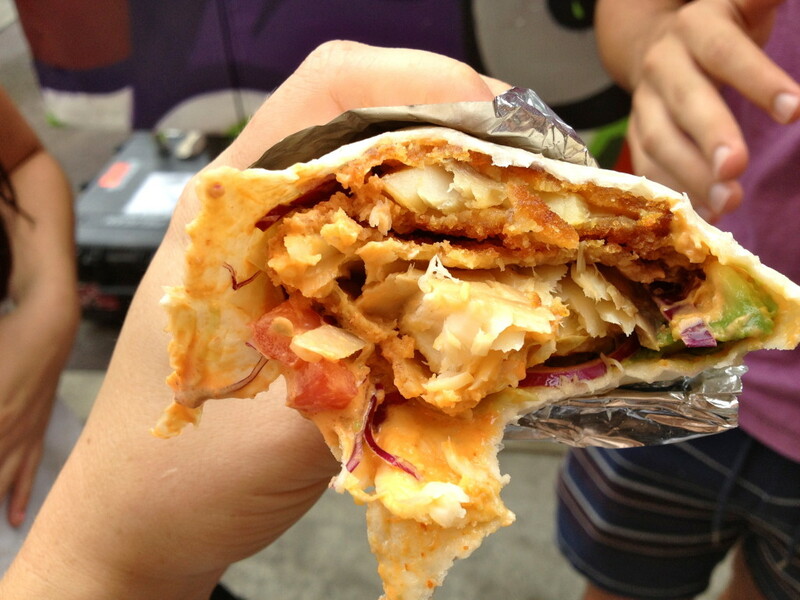 You have not lived until you have tried the Cap’n Crunch tilapia burrito. Prepared in a soft, doughy tortilla, this food baby is stuffed with pico de gallo, avocado, peanut sauce, and an unidentified sauce strangely similar to Bui’s. These accompaniments are only bonuses to the tilapia itself, which is perfectly sweet and flaky under a crunchy shell. Pure goodness. Also worth a try is the chicken katsu, essentially chicken strips drizzled with sriracha and tonkatsu sauce. This place is definitely worth the walk, and the wait. Cheese E. Wagon (33rd and Market): Grilled cheese days were always the most popular in elementary school. 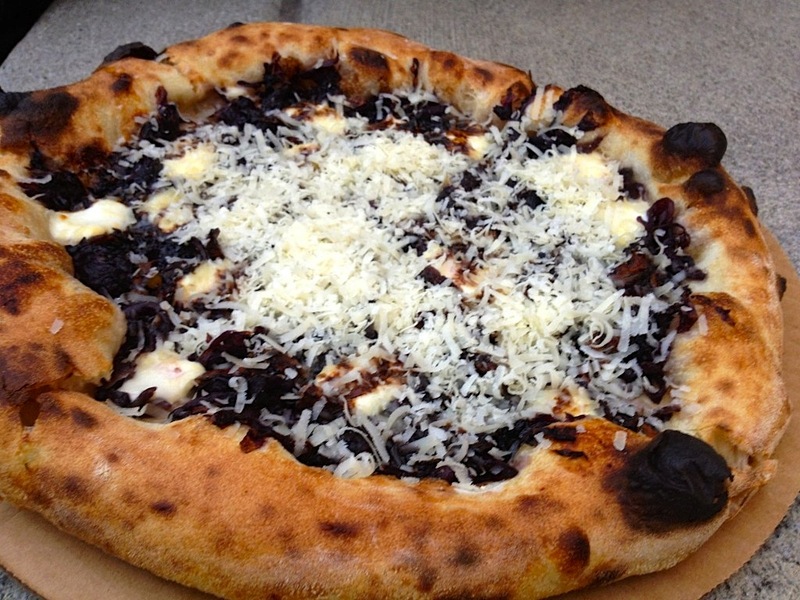 Cheese E. Wagon allows you to get nostalgic while you indulge in any number of Mike Sullivan’s cheesy creations. Most popular is the Southwest Chicken Quesadilla, unique in that both sides of the tortilla are seasoned to perfection. My personal favorite? The grilled cheese caprese, filled with melted mozz, layered with tomato, and drizzled with pesto and a balsamic reduction. If no specific dish screams out to you, let Mike know what you like – if he has the ingredients, it’s yours. Street Food Philly (33rd and Arch): The menu’s always changing to spotlight street food of different cultures. 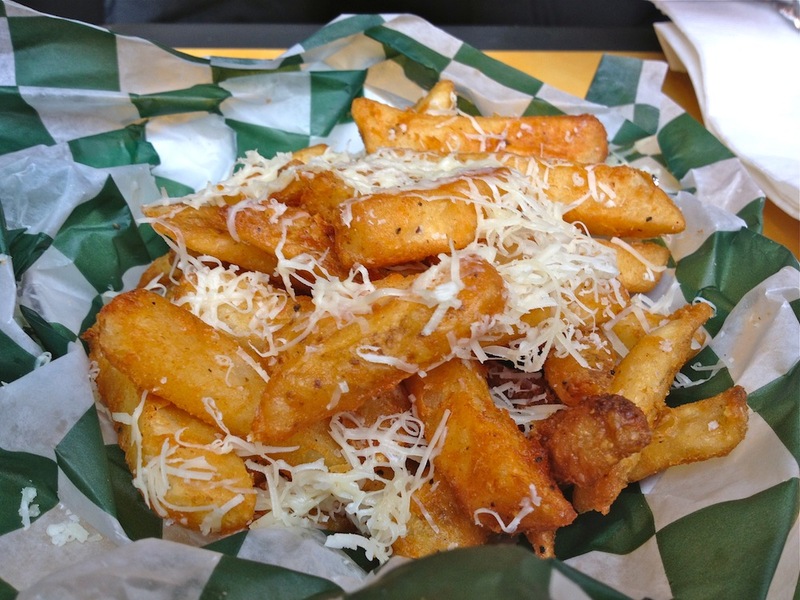 If available, make sure you score yourself some truffle parm fries (do I even need to explain why that’s good?) and Roast Pork Bahn Mi, a vietnamese sandwich pickled vegetables, cucumbers, pickled jalapenos and cilantro. It’s a huge change-up from your normal lunch rotation, and it tastes so great. Looking for something a little more tame? Try a burger or a burrito bowl (giving BBP and Chipotle a serious run for their money). Spot Burger (33rd and Arch): Next time you consider walking to Shake Shack, mosey on over to Spot instead. Why settle for a classic cheeseburger when you can get a beef patty loaded with goat cheese, red peppers, spinach and balsamic reduction and sandwiched between a slightly sweet, doughy potato bun. The bacon cheddar cheeseburger is epic, and you have the option to crack an egg on any burger combo you create. Oh, and you need to follow them on Instagram, too. Pitruco (33rd and Market): I love custom pizzas because you get to inhale the entire pie and not feel too bad about it. Pitruco’s options are pretty standard, but all are done well, with a fluffy crust and fresh, nicely seasoned toppings. If you ‘re more adventurous than the classic margherita kid and you have time to brush your teeth before meeting with your professor, go for the spicy garlic pizza, laden with hot pepper flakes and pecorino cheese (sort of like parmesan, but better).